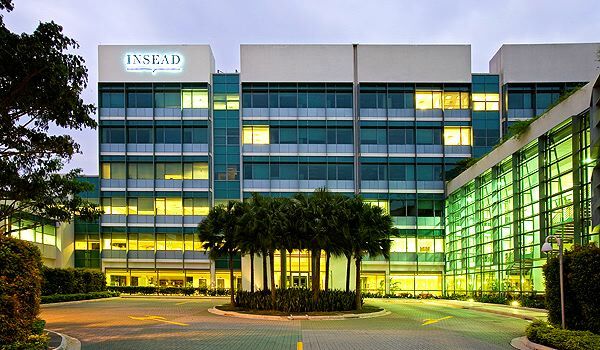 INSEAD Asia Campus is situated at the corner of the Ayer Rajah Avenue and North Buona Vista Road in the Knowledge Hub district of Singapore. The school’s convenient location is 15 minutes from the financial district and 30 minutes from Changi Airport. For directions please check out Google Maps.